Co-ops and internships are periods of institutionally supervised, work experience that supplements formal academic classwork. Students are employed by industry and government organizations in positions related to their major field of study. Unlike a typical part-time or summer job, an engineering co-op or internship must involve the practice of engineering and be on site at the employer’s facility (we do not allow remote co-ops or internships). Co-ops and internships are not required by the College, but they are highly encouraged. A co-op is a single work term of a semester (16 weeks) or a semester plus a summer (26 weeks). 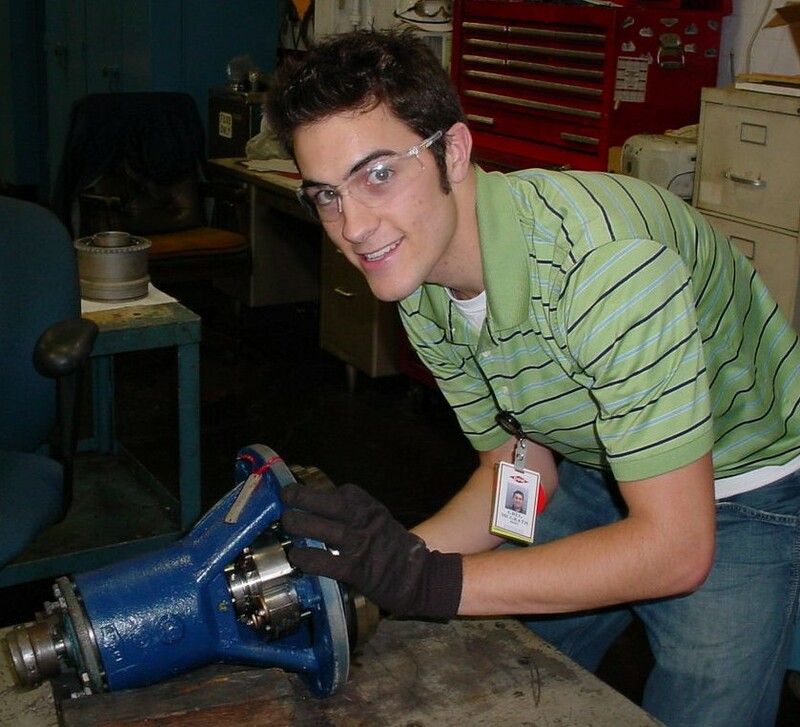 An internship is ten or more weeks of engineering-related work during the summer. A parallel co-op is two semesters of part-time work (20 hours per week) while taking 6 to 9 credits of coursework, or one semester of part-time work while taking 6 to 9 credits of coursework plus full-time work during summer. The work experiences must be with the same employer. Registration involves the completion of a simple, online form (see the gray box to right) and there are three easy to complete assignments that help ensure that you have a good work/learning experience. No tuition or fees are charged by the College of Engineering for these courses and full-time student status is retained. Some additional information is provided below but please see the Student Guide linked to the right for complete information along with tips for getting the most out of a co-op or internship experience. Note to Grad Students: Please work with departments and major professor to register for an internship or co-op. Note to Employers: Please visit our Employer’s Experiential Education Information page. Why is Experiential Work Important? Co-ops and internships are important because they offer great learning and professional development opportunities, and they lead to increased employment opportunities upon graduation. Participation in the experiential education program is a way to gain real-world work experience. Employers want to see experiential work experience on resumes (for some it is a requirement) and companies regularly use their internship programs as pipelines for hiring full-time employees. Co-ops and summer internships are the bridge between classwork and the professional practice of engineering. They provide opportunities to make connections between theory and the application of engineering principles and to develop skills and workplace habits. Co-ops also lead to a stronger resume, provide professional networking opportunities, and generally result in more full-time employment opportunities upon graduation. Many employers use co-ops and summer internships to identify engineering talent to recruit for full-time employment. Additionally, for engineering students, these are paid positions and the salary is at a competitive rate (see placement and salary statistics for more information). 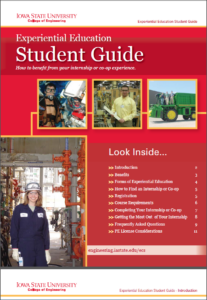 Registering these work/learning experiences with Engineering Career Services gets the experience documented on the ISU transcript and allows students to maintain full-time student status. When the experience is documented on transcripts, some licensing boards count the hours towards the work experience needed to obtain a professional engineering license. Go to the Student Benefits page for a complete listing. While there isn’t a set GPA requirement, students must be in good academic standing to be able to accept and partake in a co-op or summer internship. Students that are on academic probation may not accept a co-op or internship. Students may not be gone from campus for a year at a time. This means that students may not go out on a co-op for two semesters back to back; spring/fall or fall/spring (excluding summer). 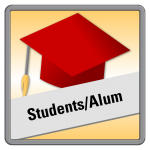 Students need to return to campus for coursework between semester work terms. Students are able to get the most learning benefit when they alternate between academics and work experience as it allows them to apply what they are learning in both places. There is an exception to this. If a student is doing a parallel co-op (working 20 hours and taking 6 to 9 credits) they may work back to back semesters (with the same company). This is allowed because they are still on campus taking classes. Students on a summer internship must work full-time (40 hours) a week for at least 10 weeks. Part-time summer internships will not be registered. Working part-time during the summer break is too short of a duration to constitute a good experiential education experience. Taking classes (on-campus or online) while completing a full-time co-op or internship is not recommended. When registering for a co-op or internship, you are registering for a full-time academic course and need to give 100% to your employer. Students that attempt additional courses often end up dropping or failing them because they find that the co-op/internship requires a larger time commitment than expected. If students choose to register for other classes while on a co-op or summer internship and later decide to drop them, they will be expected to pay any fees associated with dropping the course(s). As well, the student’s registration for the co-op or internship could be denied if they are taking more than 9 credits or your department feels it’s in the students best interest to not take courses while participating in a co-op or internship. Students wanting to work a part-time while taking classes, must work 20 hours and can take 6 to 9 credits. Students must do two part-time co-ops (semesters) with the same company or one part-time co-op (semester) plus one full-time internship (summer) with the same company to equal a full co-op. Parallel (part-time) internships (summer) are not allowed. We do not allow remote co-ops or internships. You will need to be working on site during your experience. Registering a co-op or summer internship requires the completion of an online form. Go to How To Register to link to the employment acceptance form and course syllabus. Help take some of the mystery out of co-ops/internships and encourage fellow students to participate while also helping your employer gain name recognition on campus. Submit a photo or two of your work experience, or participate in our Co-op/Intern Shout-Out Program. Additional information is provided at the links below. What do I do if I have a workplace concern or issue?